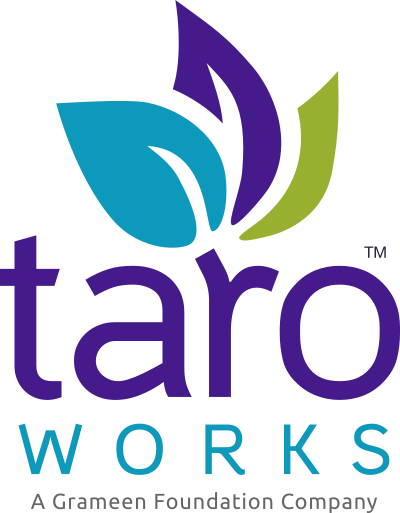 TaroWorks uses Salesforce's Partner Community feature to facilitate communication to and from the field. The field officers will need to be entered into Salesforce as contact records that belong to an account that is enabled as a Partner Account. This article will detail how to set up this account. Complete steps in Article 01 through 06 of this series. Navigate to Setup > Administer > Mange Users > Users. For Account Name, enter "TaroWorks Partner Account". Congratulations! You have successfully created a Partner Account which you will need in order to create Partner Community Users for your field officers.